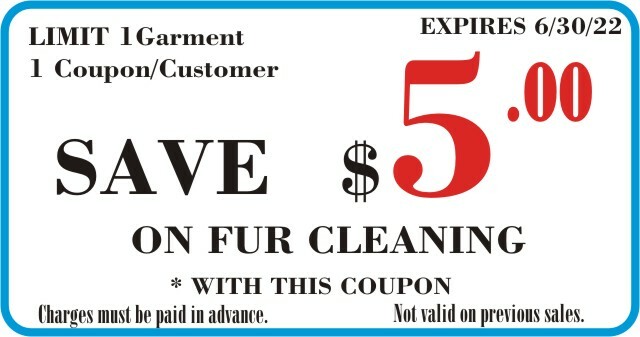 It doesn't matter where you bought your fur, we accept and taking care your fur at our lowest prices. 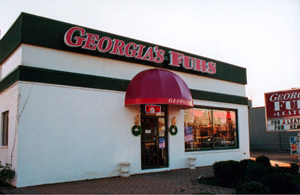 Bring your furs and leathers to Georgia's Furs for the finest in cold storage. 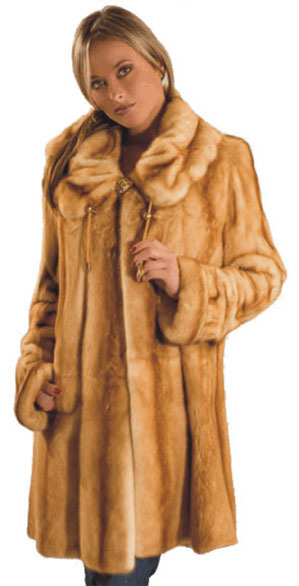 A climate and Humidity Controlled Vault to keep your fur cool, comfortable and looking fabulous. 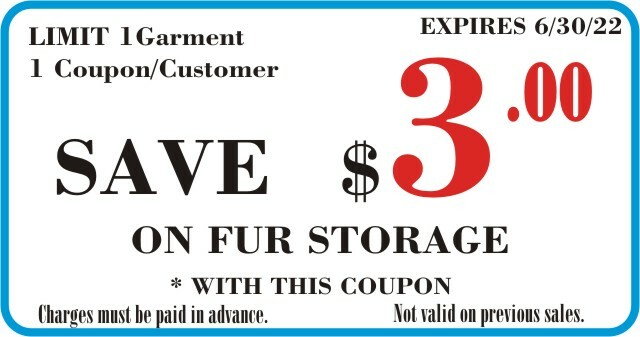 A basement or Air condition does not offer the proper conditions for fur storage. A cedar chest is never a good place for a fur coat. Bussines Hours: Monday - Saturday 10:00 - 5:00 PM. Material Copyright � 2013 Georgia's Furs. All rights reserved.